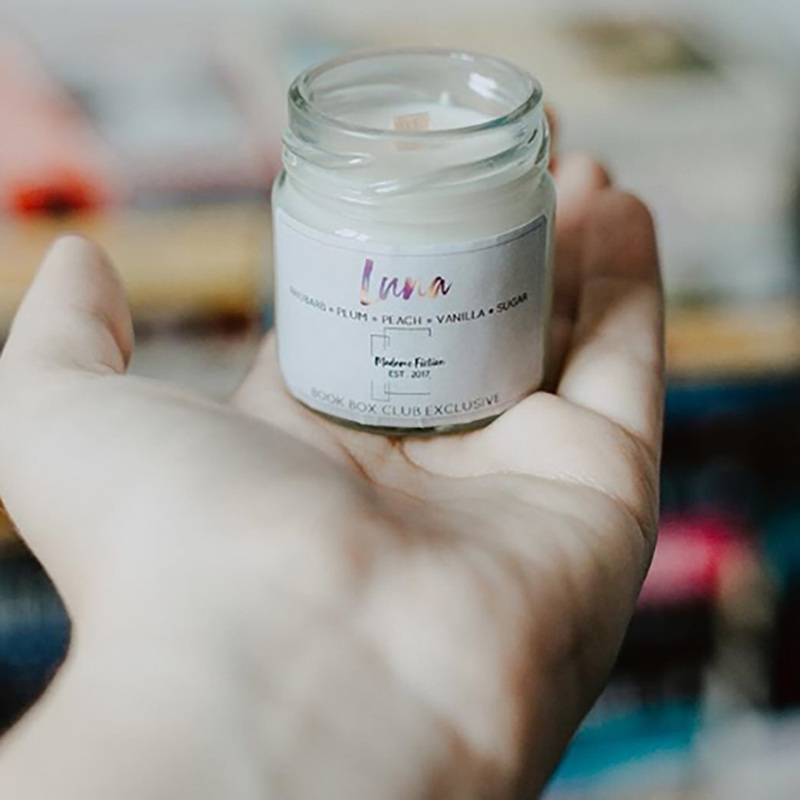 1.5oz scented mini candle with a wooden wick in a glass jar. 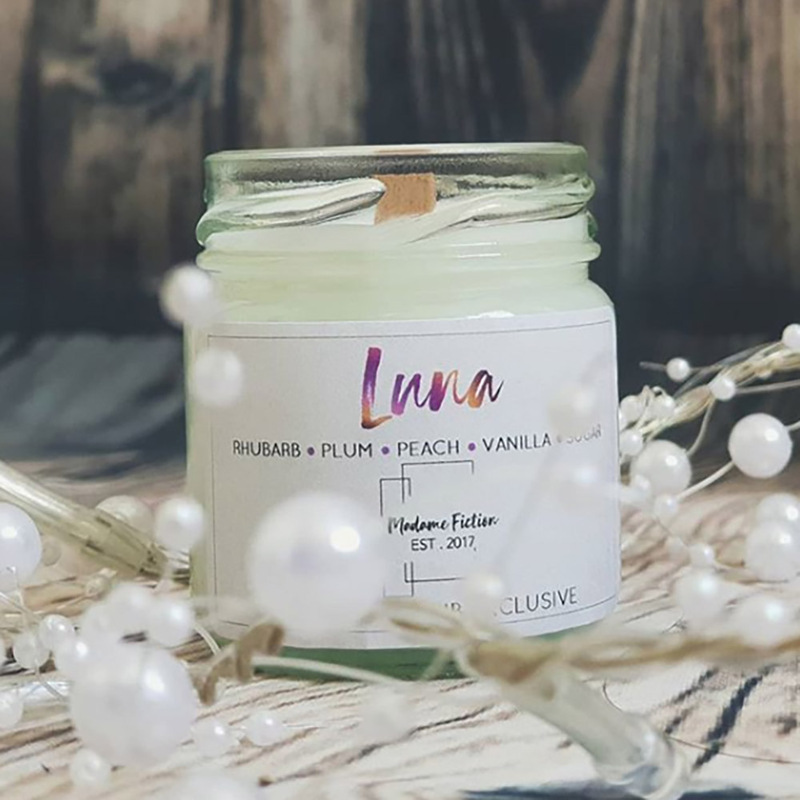 Summon the spirits with this exclusive plum and rhubarb candle, inspired by our favourite whimsical witch and created by candle conjurer, Madame Fiction. www.etsy.com/uk/shop/MadameFiction. Made exclusively for our July 2018 Witchcraft box.